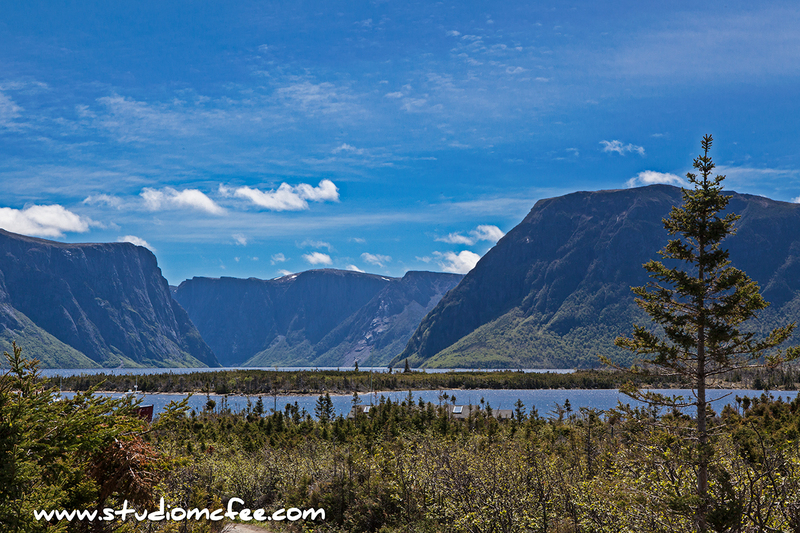 For some reason, when people think of Gros Morne National Park, they think of Western Brook Pond. They might not know the name but they know about 'that fjord' in Newfoundland. The 'fjord' seems to have become the iconic image of Gros Morne (even more than Gros Morne Mountain for which the park is named). Western Brook Pond is not exactly a fjord. At one time this body of water was open to the sea but that has not been the case for a long time. It is now, in fact, a fresh water lake. The terrain is rugged. The steep walls surrounding the lake are 600 metres high in places. These hills / mountains are part of the Long Range Mountains, a northern extension of the Appalachian Mountains. The views are amazing. Western Brook Pond is, without doubt, a magnificent part of Newfoundland and of Gros Morne National Park. Just make sure you also check out the section of the park south of Bonne Bay: The Tablelands, Bonne Bay, the Green Gardens Trail to the St. Lawrence coast, Woody Point, Trout River. 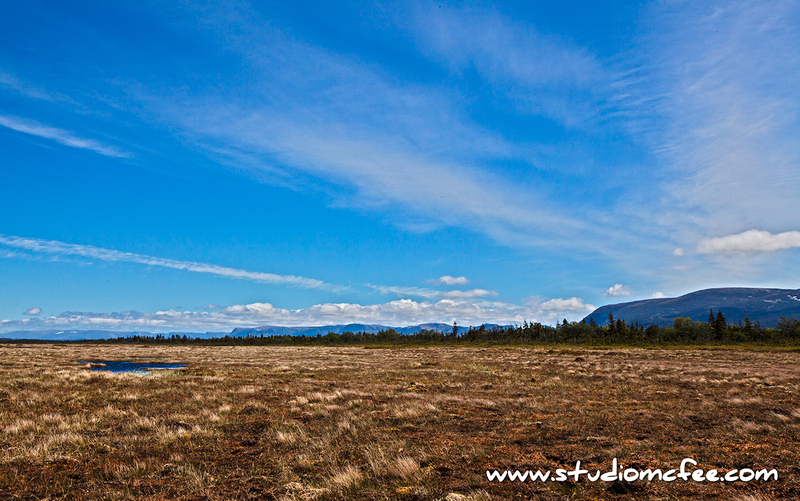 Gros Morne National Park has a lot to offer. I will be returning as soon as possible.